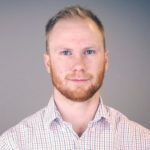 If all goes to plan, Cavalry FC’s future home should be match-ready by the middle of April, according to club president and COO Ian Allison. The field is covered in snow – and a massive grow tarp, underneath that – at the moment, but in less than four months, the Meadows on the Green will be hosting its first Canadian Premier League fixture. Preparations have been underway since last summer to ensure the venue is ready to host Cavalry FC matches. 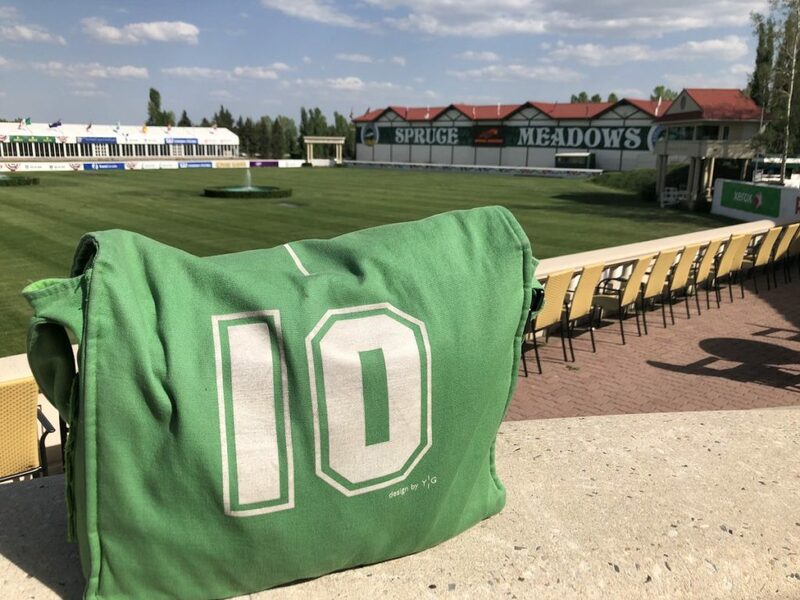 While Spruce Meadows has hosted equestrian competitions for more than 40 years, housing a professional soccer team will be an entirely new venture for the international showjumping facility. Up until now, much of the renovations done by Cavalry FC’s ownership group have been related to the playing surface, rather than the stadium itself. Preparations began in earnest in July 2018, immediately following Spruce Meadow’s 2018 summer showjumping series. The first tasks included the installation of a new drainage system for the pitch, as well as removing show-jumping features that were present, such as a water jump and a fountain. Once the grass was deemed up to scruff, the playing surface was covered with a huge grow tarp in early November. One of the concerns that some fans have expressed is that showjumping will still take place where Cavalry will play. Allison said testing done by crews last summer proved that athletes with both two and four legs can co-exist, on the facility. By the end of October, the playing surface had already been tested on five occasions, Allison added. 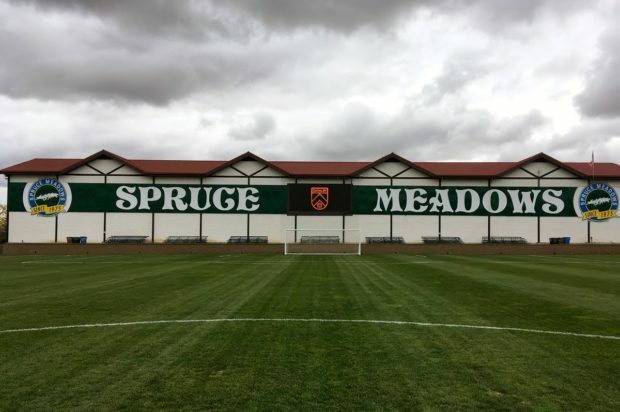 Most notably, the Meadows on the Green hosted the first “Al Classico” fixture Sept. 29 between prospective players for Cavalry FC and FC Edmonton. Roughly 2,000 fans attended. Feedback from fans at the Al Classico game encouraged the Cavalry FC ownership group to move ahead with plans to erect a covered grandstand on the east side of the pitch. “Our original proposal to the league… did not have a grandstand on the east side of the Meadows on the Green,” said Allison. “But at our prospects game, we learned a lot about our fans’ preferences and behaviours, based on surveys and feedback we got. Now that the playing surface has been prepared, Allison said the next step is for the stands to arrive and be erected along three sides of the pitch. With a capacity of 4,500 backed seats, the east grandstand will house the majority of fans, while further seating on the south and north ends of the pitch will house another 1,500. Allison said the stands are being built “modularly” off-site, and will be brought to Spruce Meadows in either March or April. He said the stadium configuration will be similar to the home of USL team Phoenix Rising. Allison added the stands should take roughly six weeks to be erected, once they arrive. Cavalry FC’s head coach Tommy Wheeldon Jr. believes the team’s matches will provide a one-of-a-kind atmosphere – not just within the CPL, but also in terms of other professional sporting events in Calgary. It’s clear Cavalry FC’s ownership group is aiming to create a game-day experience influenced by European – particularly English – football. Supporters’ groups will stand behind the goal at the south end, in sections 200 and 201, and a ‘March to the Match’ will be organized for the more hard-core fans every game. The march will start near the entry to Spruce Meadows and snake its way towards a “pre-game plaza,” where fans will mingle and buy concessions prior to kick-off. And also going with the English football influence, Wheeldon Jr. ensures meat pies will be among the offered concession fares. “You’ve got to have pies at the game, haven’t you?” he said.